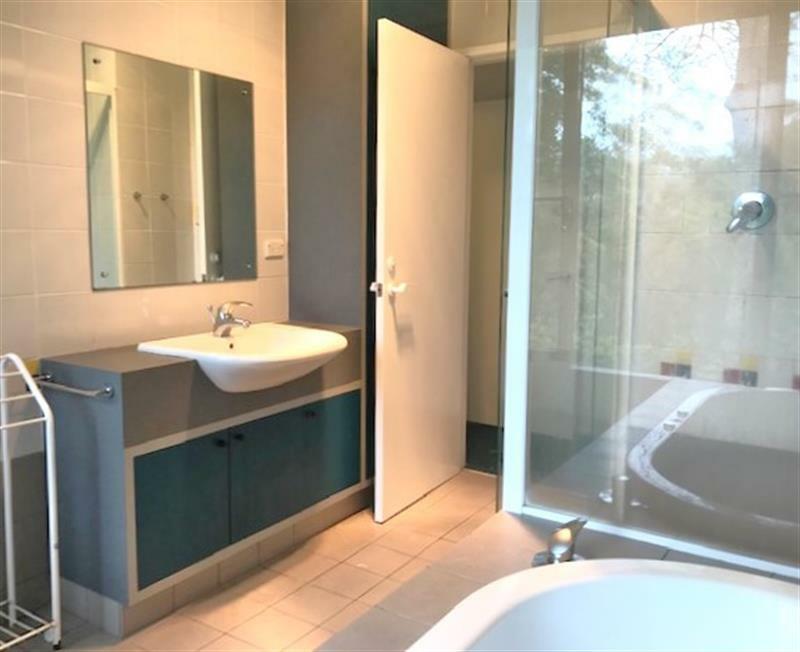 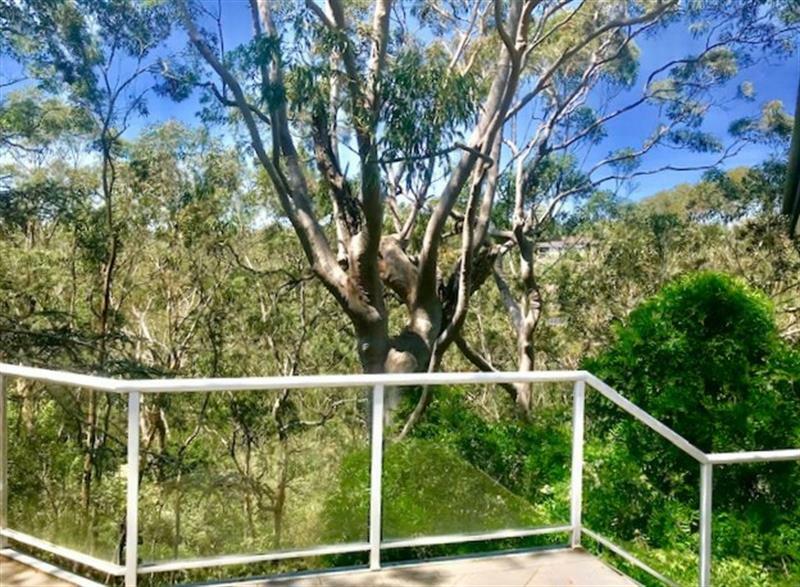 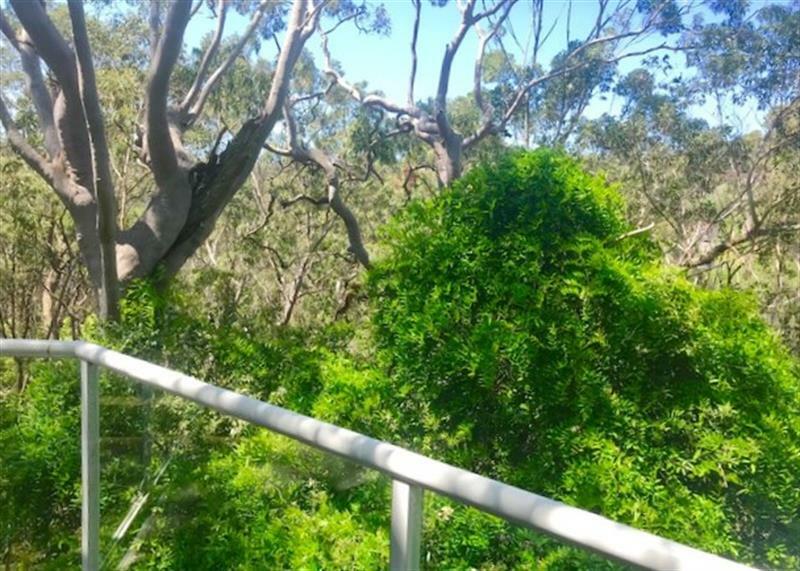 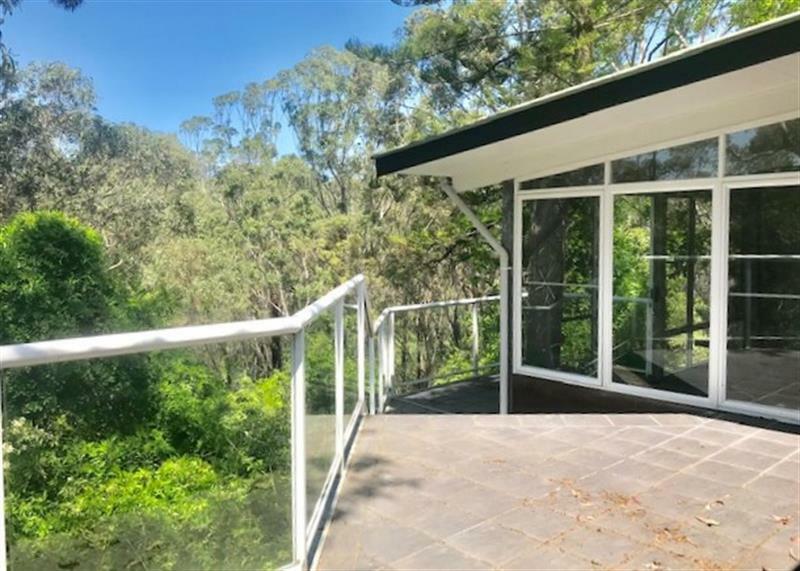 With an exquisite forest front view, secluded in North Turramurra & overlooking the Darri Track & Cowan Creek area - you will be surprised to find such a wonderful house. 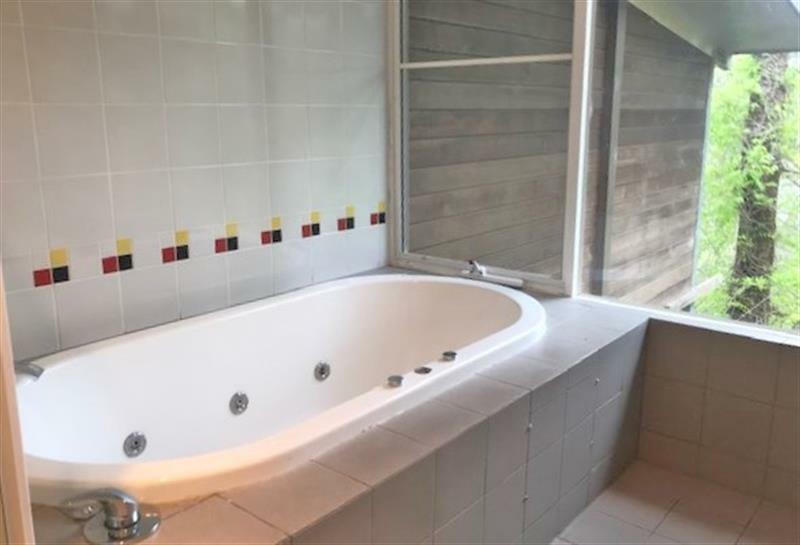 This beautiful family home features 4 spacious bedrooms (each with wardrobes) & with the main bedroom featuring an ensuite. 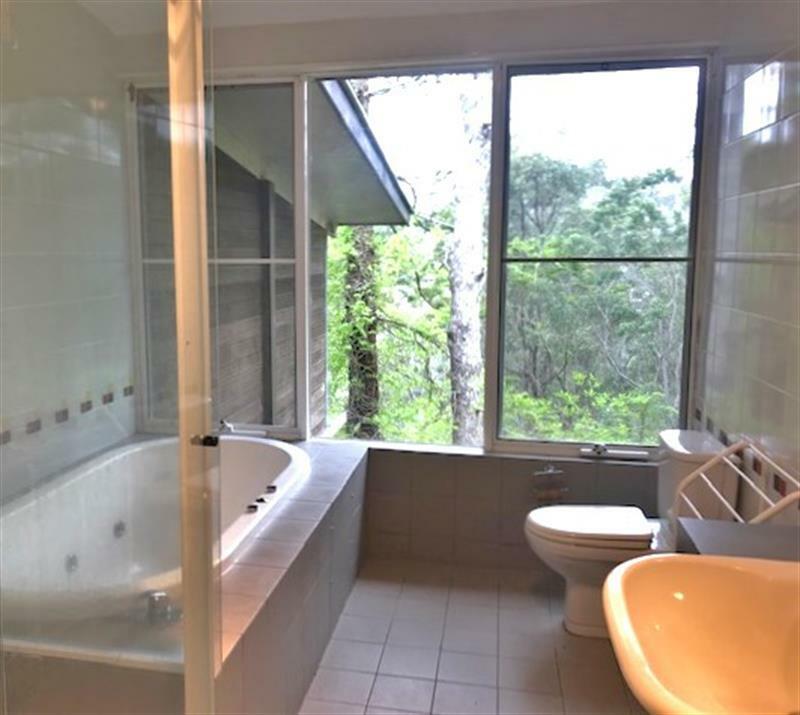 The sleek main bathroom overlooks the fabulous view of the forest & with the perfectly positioned galley kitchen, having your family meals or entertaining friends with the enormous separate living and dining area will be easy as it flows onto your very own large terrace overlooking this picturesque & tranquil area & YES pets are friendly here! 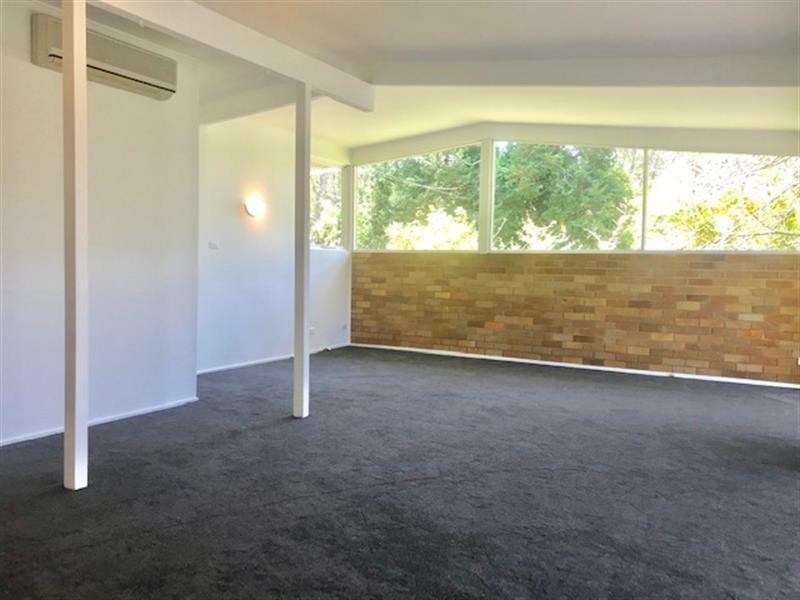 This bright & charming house has since undergone some upgrades with air conditioning and brand new carpets..… that seem to compliment the new freshly painted colour scheme of the whole house. 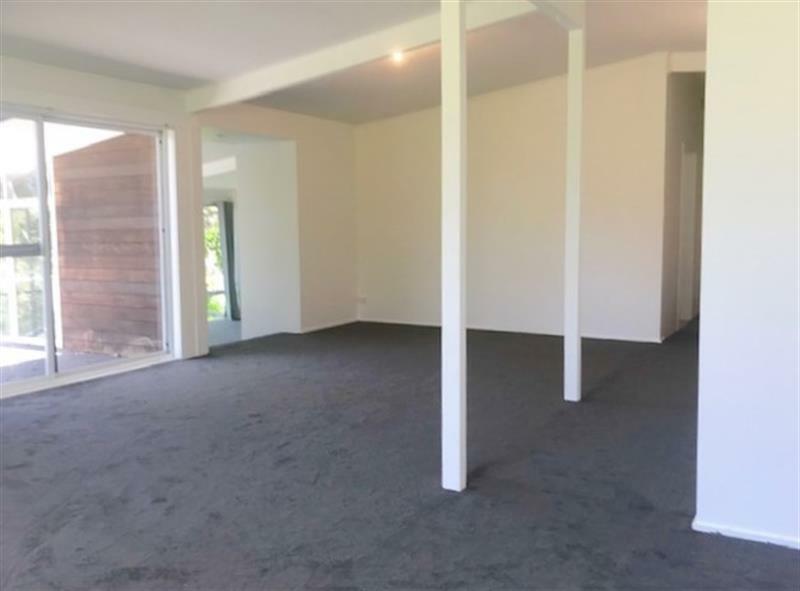 With your the private parking area secluded away from the street – your single covered carport area opens onto more further 3 car parking spaces - perfect for your large family or guests. 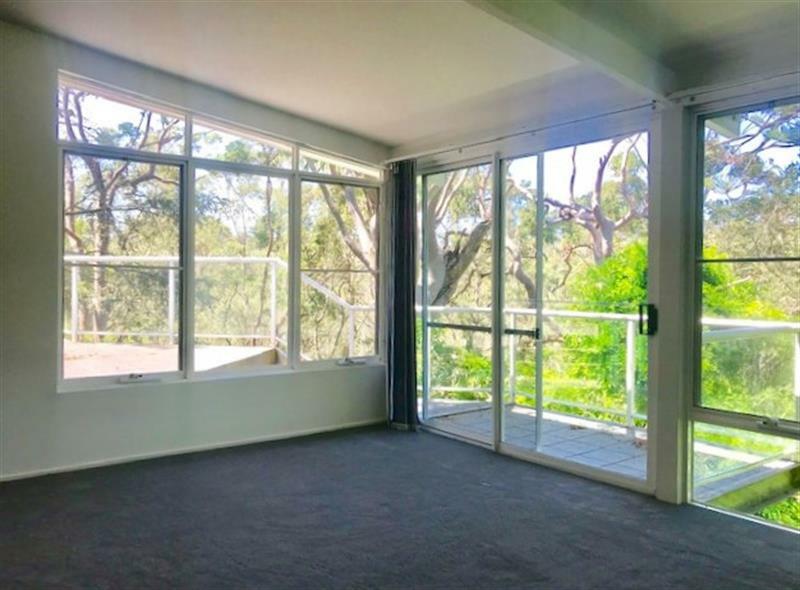 Within an easy stroll to North Turramurra Public School, Shopping Village & Restaurants - this is the perfect home for your family! 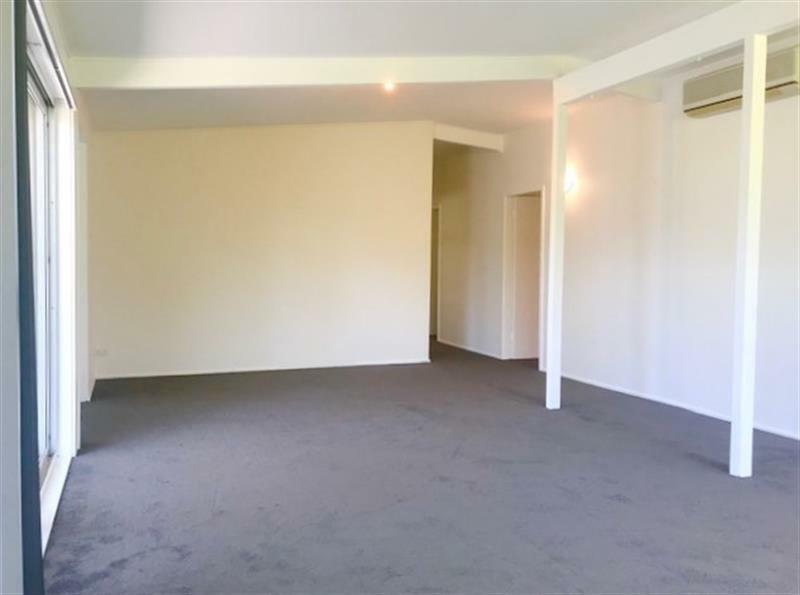 As we understand that you are busy in this demanding rental market, we are able to show you the premises for inspection after your work hours, or at any other time for your convenience - simply call us on 9319 7700 to make an appointment and/or to obtain an application form that is available prior to the inspection time. 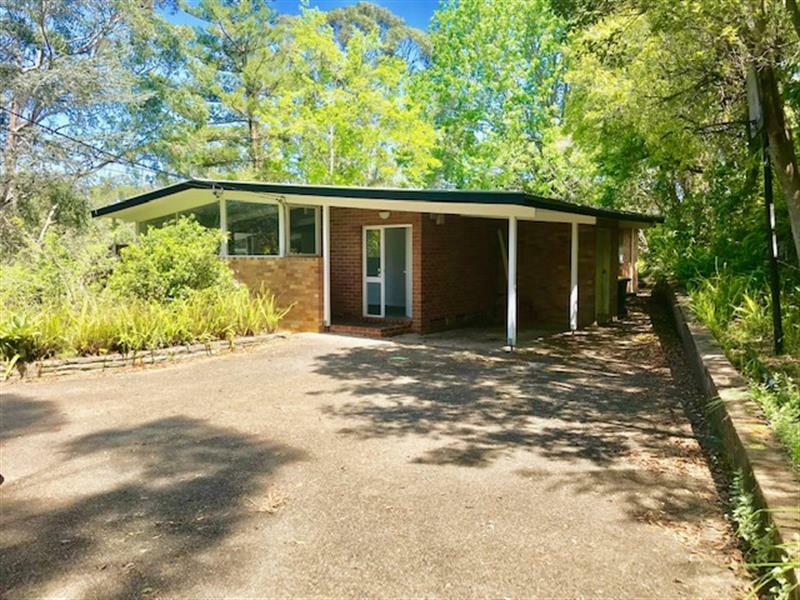 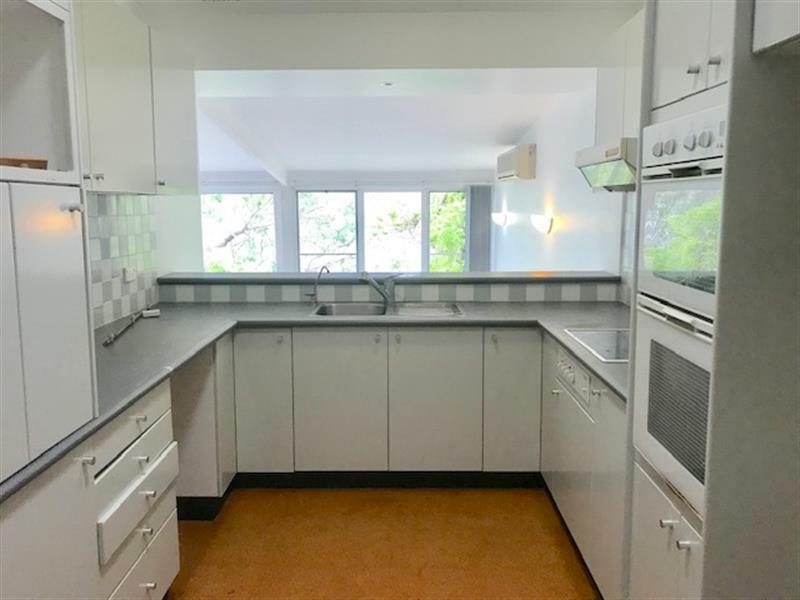 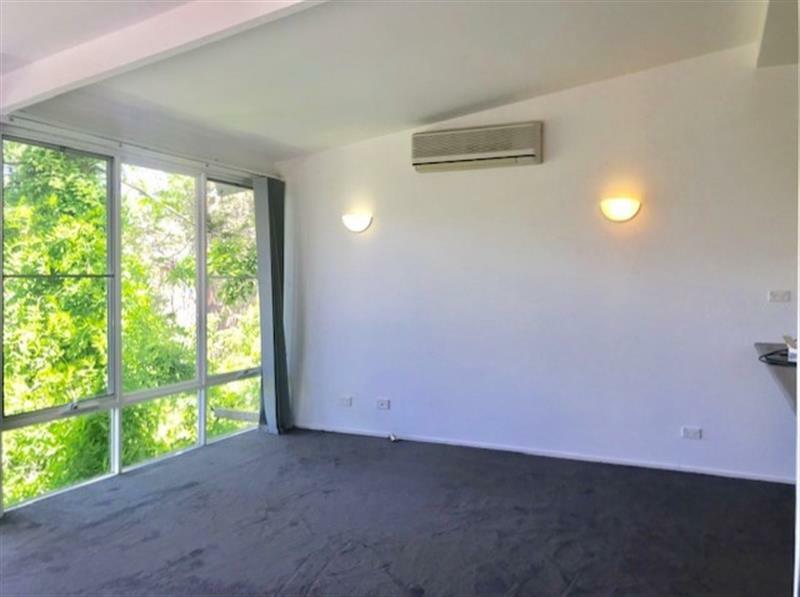 Dear Kaster, I am interested in 39 Allara Ave, North Turramurra, NSW 2074, Listing Number 2860473 which I found on http://myabode.net.au.